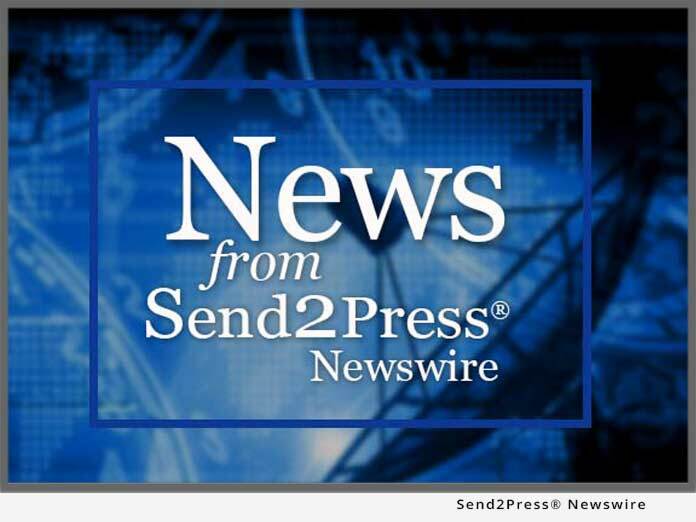 BONITA, Calif., Aug. 26 (SEND2PRESS NEWSWIRE) — What is the next thing for Social Networking? Twitter, Facebook, MySpace and their competitors let you find friends, build brands, and form groups. But a newer site lets you do those things, plus monopolize a chunk of the Internet around a social issue, philosophical question, research problem, niche art form, or environmental challenge that you are passionate about. And all for free. The rationale for the World Mind Network (WMN) stems from events over the last five years or so – the advent of new Web 2.0 tools which have hit society like waves, one after another: MySpace, Skype, Facebook, YouTube, all the various iPhone and Blackberry applications, and now Twitter. But to a large degree, Web 2.0 tools have been used historically for rather trivial purposes such as games, gossip, silly videos, and inconsequential chatter. The WMN wants to help people use these tools for grander purposes. Members can use these vastly expanded powers of networking to improve education, do research, build community across political divides, and utilize collaborative online mind-mapping to address common problems. Equally important, their tools allow an individual or small group to attract so much search engine traffic that they may become almost synonymous with their favorite cause. The WMN Board of Trustees includes five Nobel Laureates. The first project was helping a multimedia ICT Education center in Kenya receive funding through donation of unused cellphone minutes (SambazaGroup.com). Joining the World Mind Network is like having a Facebook or Twitter account, but it assumes that one is interested in improving the world somehow. Participants can join a forum devoted to improving science education co-moderated by a Nobel Laureate (Peter Doherty), start a psychological research project, or contribute to an interactive blog on the world economic crisis co-hosted by another Nobelist (Edmund Phelps). A new project, Twit Lit, invites users to create poems in classic forms short enough to become Twitter feeds (TwitLit.net). Members are setting up live webcam links between secondary classrooms in South Africa, Macedonia and Japan. In the works is a program using solar powered cell phones recently invented by Samsung to track the spread of the Aedes mosquito that carries the deadly Dengue fever in East Africa. The new Institute for Digital Music (Institutefordigitalmusic.ning.com) invites visitors to compose, perform and collaborate with others in creating music through elements such as iPhone apps, Leaf Trombone and Ocarina. One WMN member is starting a contest to award the best Keitai Shoushetsu, or cell phone novel, a cultural phenomenon that has taken Japan by storm. A wiki devoted to the psychological effects of H1N1 influenza is at emotionalcontagionandswineflu.wetpaint.com. For more information, including how to start or co-moderate a project, write to worldmindnetwork@gmail.com, or visit: www.theworldmindnetwork.net.